PHISICC would not be PHISICC without our co-creation groups. 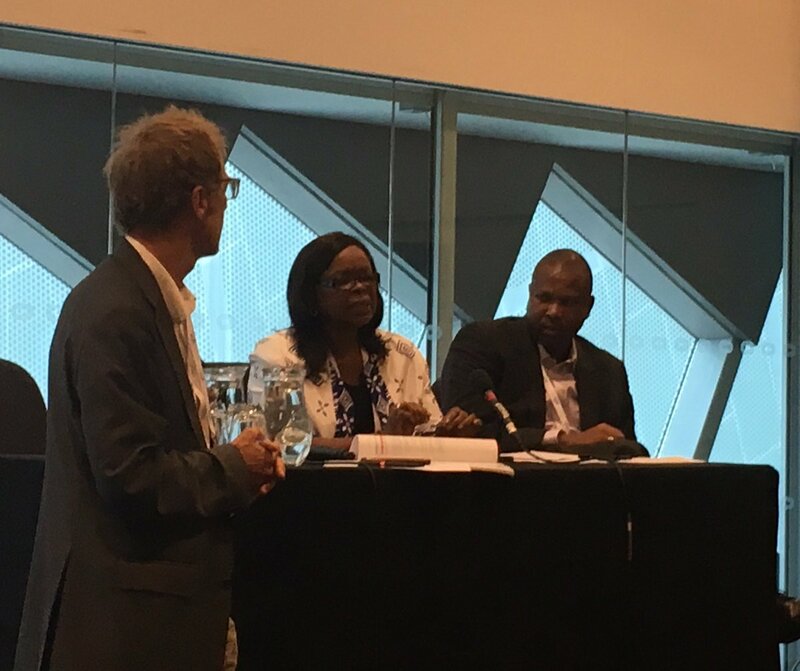 These team members, representing Côte d’Ivoire, Mozambique and Nigeria, have worked enthusiastically and consistently over many months with frontline healthcare workers to co-design and really breathe life – and real-world evidence – into the development of an entirely new paper-based health information system. Co-creating is a different kind of art form. It’s about listening and talking and imagining something new – a better alternative that encompasses diverse perspectives and needs. It’s about collaborating and committing together to build the best design possible for everyone. To celebrate this creative journey we’ve created this short film – Healthcare workers, data and decision-making: A journey of co-design. If you are interested to experience and understand what co-creative design in global health is all about – this film is for you!